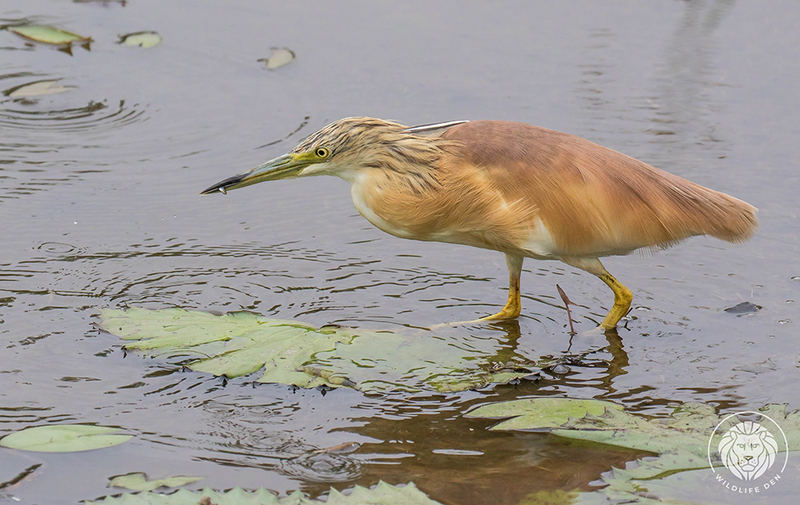 The Squacco Heron (Afrikaans name Ralreier) is normally found more in the North, usually singly at river beds or well vegetated Dams. 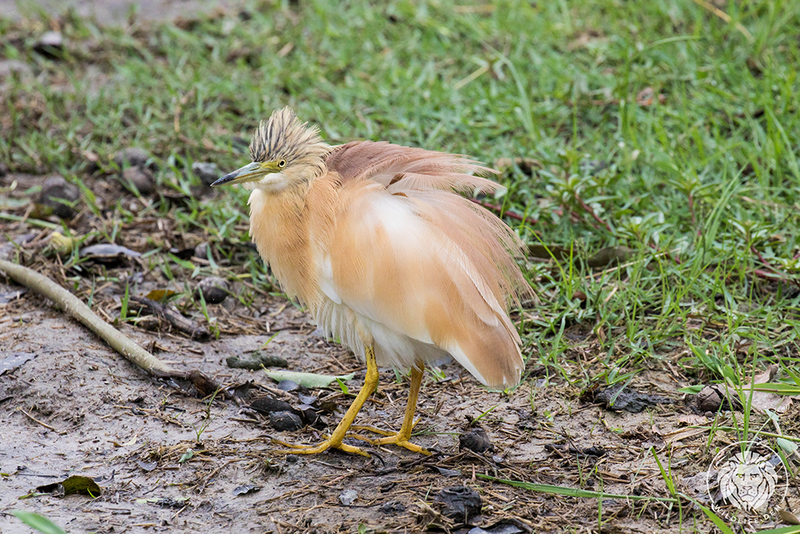 The Squacco Heron follows the rain taking advantage of ephemeral pans and flood plains, they often skulk in the reeds, sometimes remaining motionless for hours. 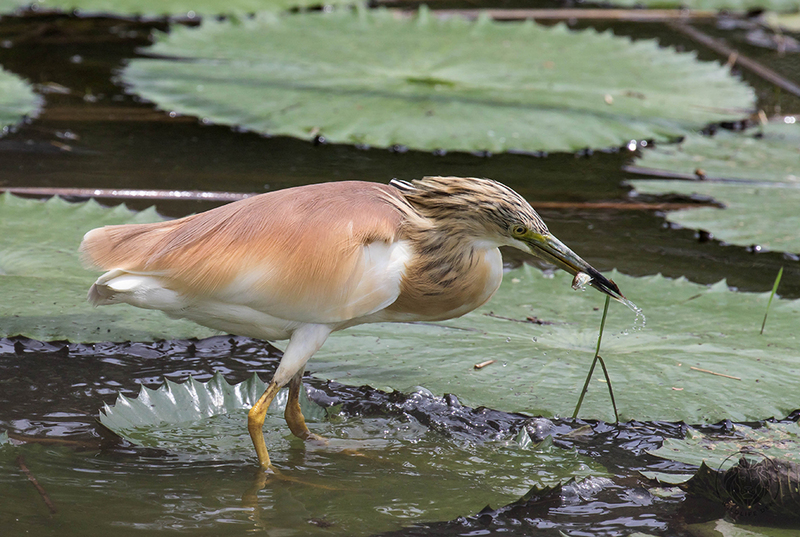 They feed mainly on small fish, frogs,aquatic insects and crustaceans. They nest in low trees above the river in a nest made of sticks.